About 100 years ago, Wuzhizhou Islet was uninhabited around 100 years ago. The local governor had a temple built for Mr. CANGJIE who created Chinese characters, but nobody really took a good care of the temple. 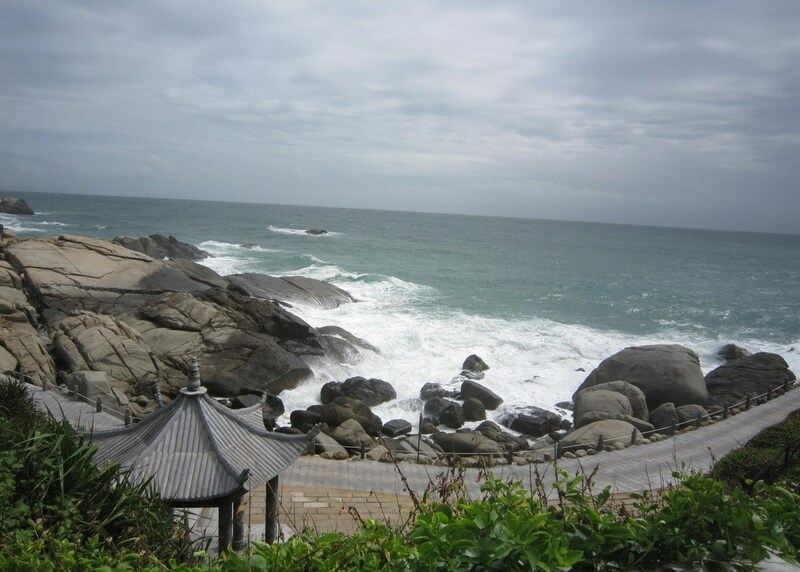 In 1920’s, local fisherman built a temple to worship Mazu who is believed the god of fisherman. In 1950’s, the People’s Army occupied the Wuzhizhou Islet as a military base. Soldiers who had stationed on Wuzhizhou Islet said they could see US. Nave Fleet on the high seas by telescopes. The China Navy moved away from this islet in 1990’s. 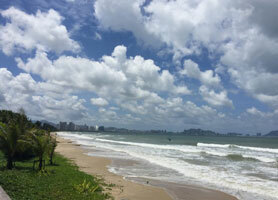 One local company saw the great potential and started to promote it as the hot destination for tourists in Sanya. 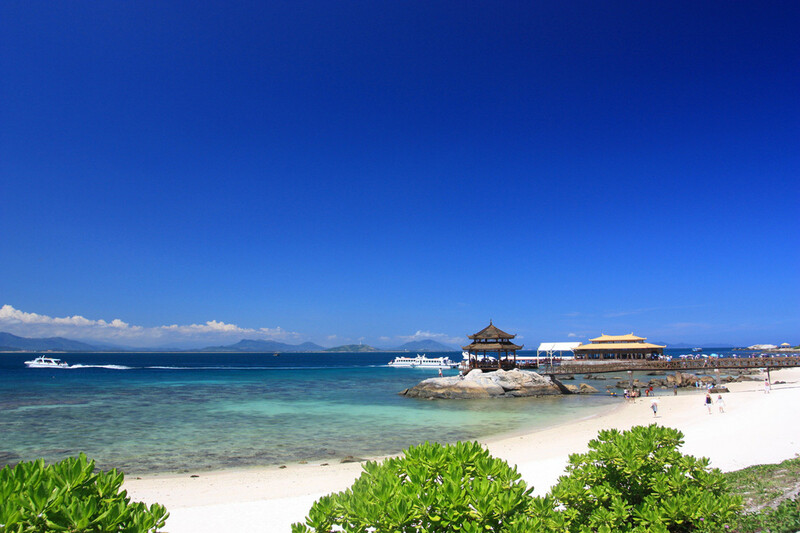 The Sanya Wuzhizhou Islet is now known for its crystal clear water, sandy beach and water sports including scuba diving, snorkeling and the parachute sailing. 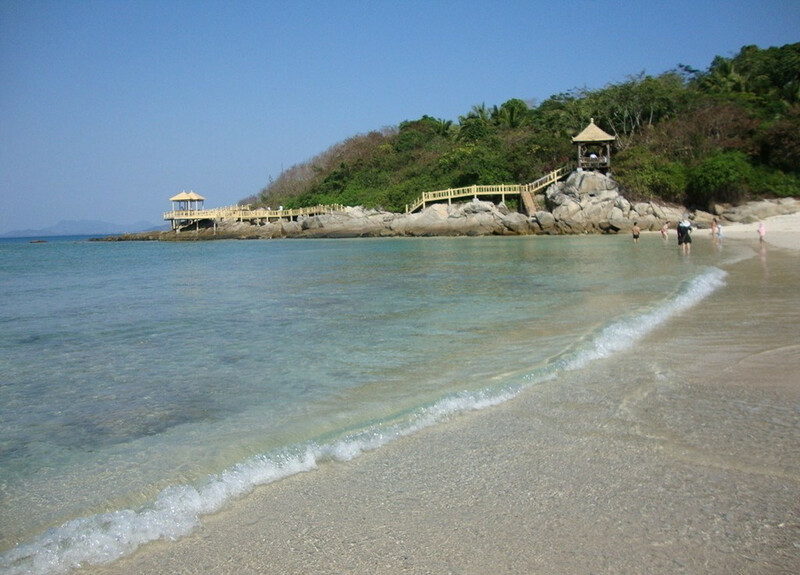 The Islet is a must visit site for almost all tourists to Sanya Hainai Island. Wuzhizhou Islet is also a paradise of wild tropical forest. There are over 2700 wild plants including Spindle Tree Fern and Dragon Tree, the oldest plant on the earth. 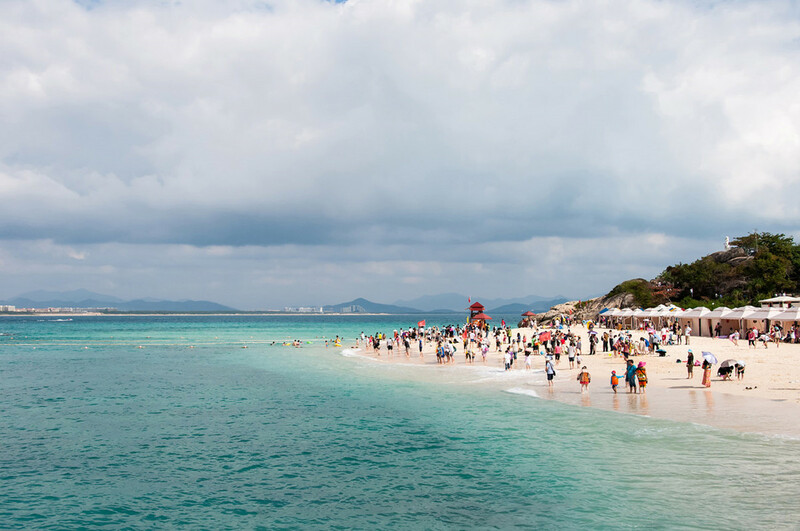 There is a pier where all tourists take speed boats to the Sanya Wuzhizhou Islet from 8am, the last speed boat from Sanya Wuzhizhou Islet back to the pier is at 4pm winter time and 5pm summer time. 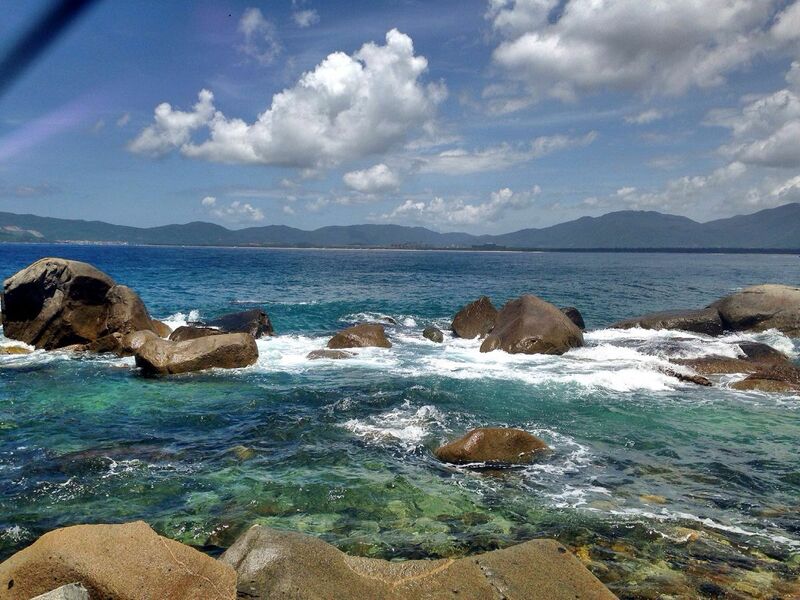 The admission fee is CNY160/person including speed boat round trip transfers. The limit is up to 20000 tourists during peak season. So you can image how busy the small islet is during the day. 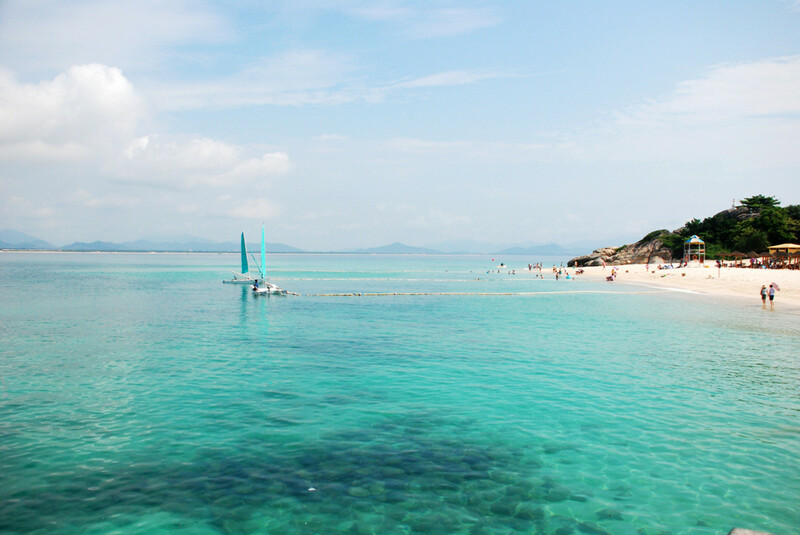 But if you could stay one over night on the islet in the Coral Hotel on the Island, then it is your paradise as all tourists leave the islet after 5pm. 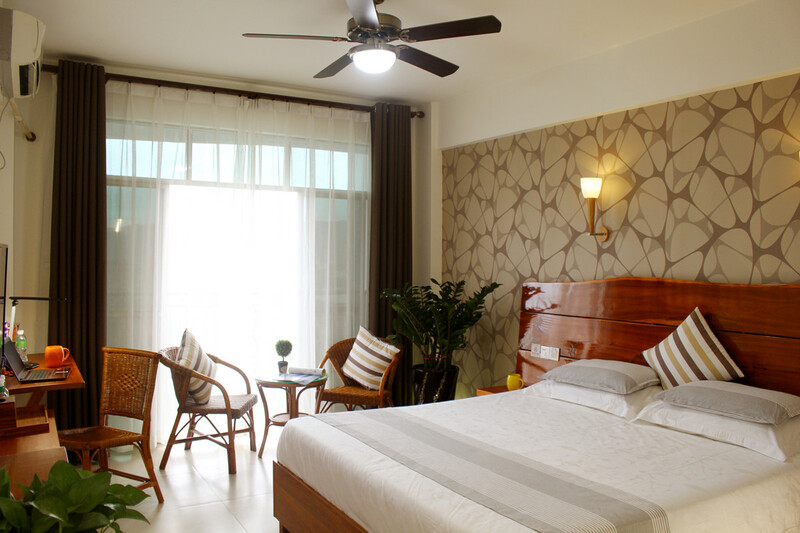 If you wish to visit Wuzhizhou Islet for a day tour on your own, Sunny Sanya Destination Hotel Haitang Bay run by Caddie Lu, the owner of www.sunnyhainan.com is just 5 minutes drive from Wuzhizhou Islet, and the hotel offers free shuttle services to Wuzhizhou Islet. Our Private Package tour to Wuzhizhou Islet costs CNY298/person (min. 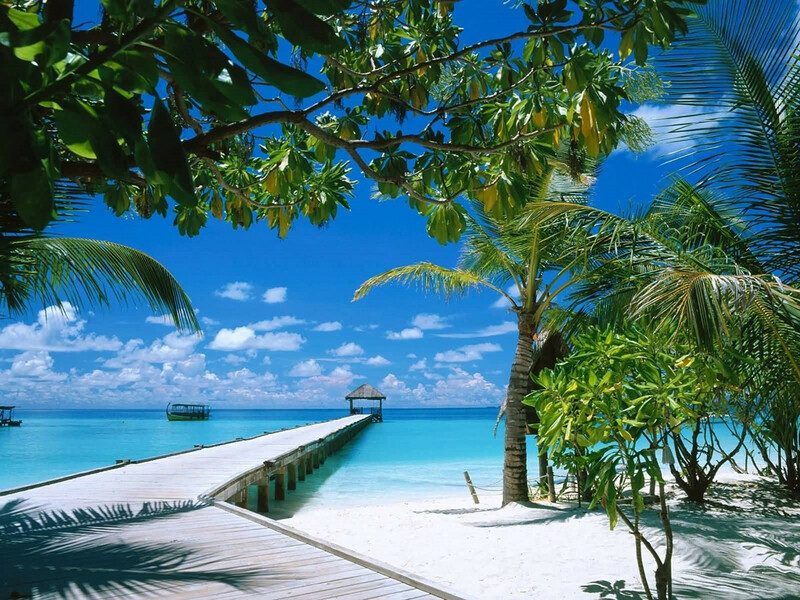 2 persons/trip) with admission fees to Wuzhizhou Islet, private round trip transfers with Chinese speaking driver. Answer: It will take you around 6 hours. 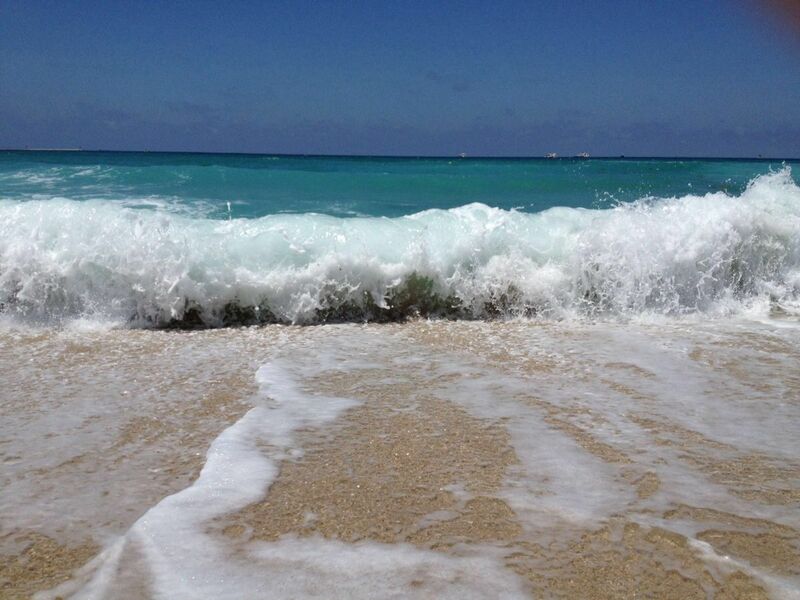 Answer: Please bring your swimming suites and towels for ocean. And please bring your unbrella or put sunscreen to protect your skin.